I have been wanting to decorate my home a lot lately. Finishing touches which means I have my hands full. When we rebuilt after the fire we wanted back in so badly we didn’t even paint most of the walls. I have a lot of projects I’m in the midst of. I’m in need of a wreath right now. I don’t want to buy it though, I want to make it. SO I’ve been surfing and looking for something to make. If I learned to wrap a grapevine wreath I could make a few at once and change them out. 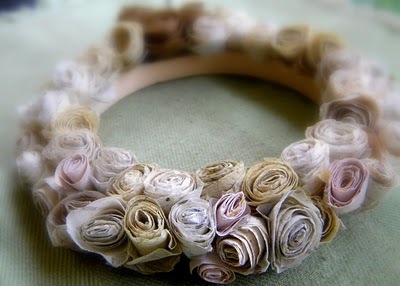 I found this Paper Flower Wreath and just love the softness. 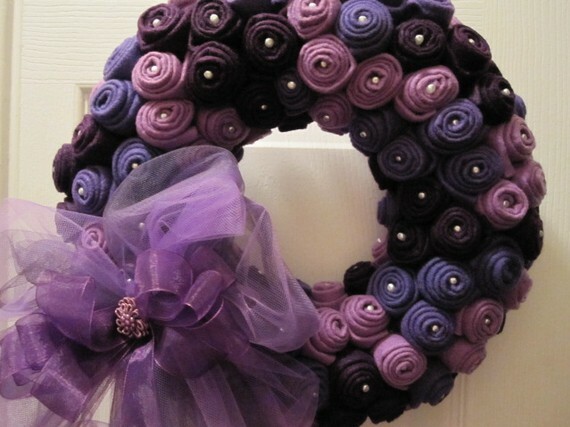 I already have yarn and supplies for a yarn wreath like this one. 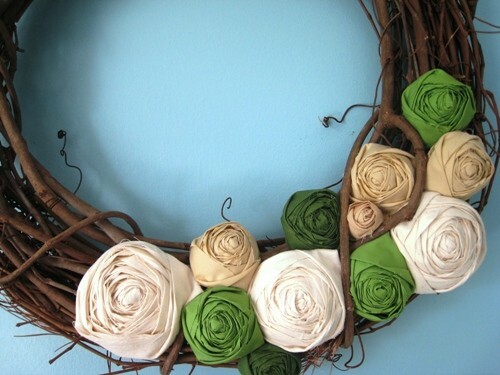 I want to learn these Fabric Roses on this wreath. Lately I’m loving the look of newspaper or written letters. 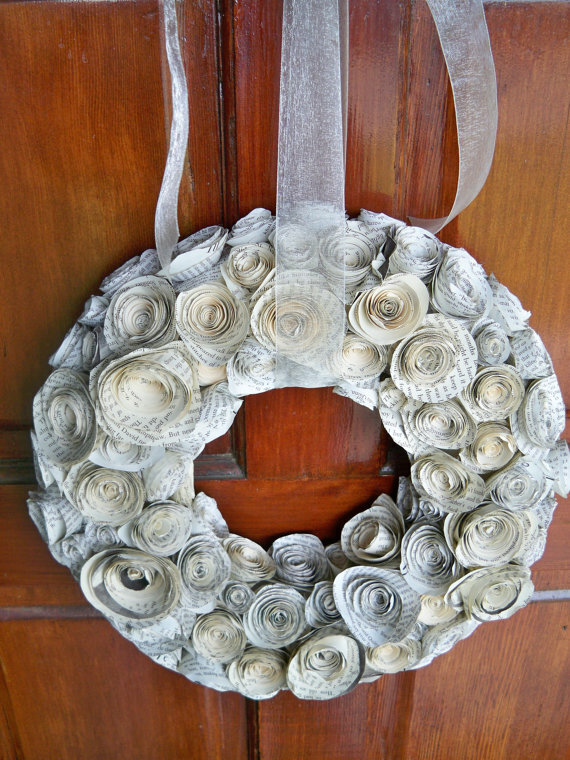 This Paper Rose Wreath is stunning. 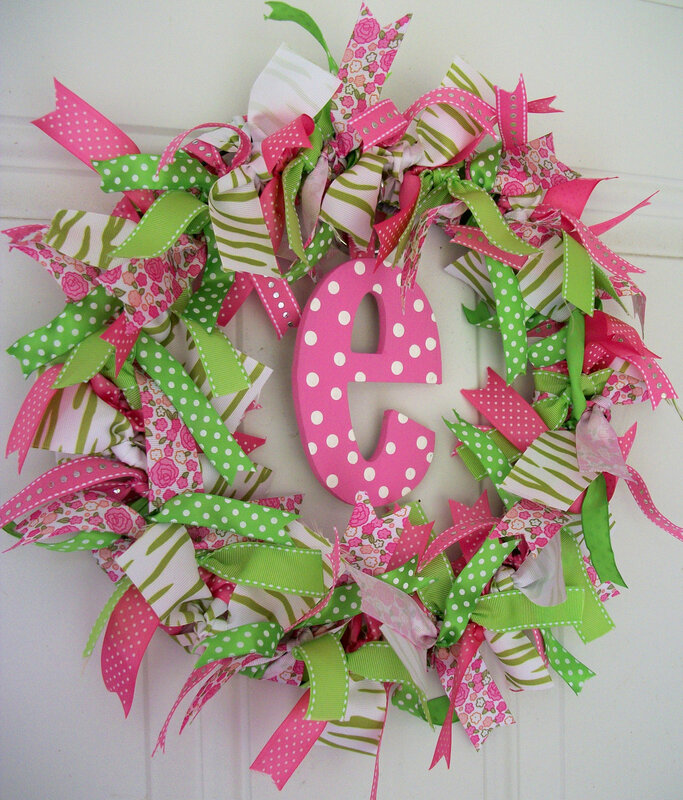 This Ribbon Wreath would be adorable in my craft room or a kids room door. 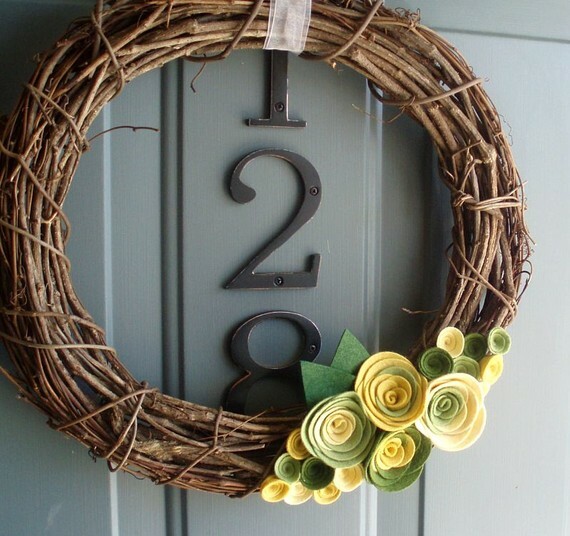 I love the look of this wreath but probably smaller and without the bow. 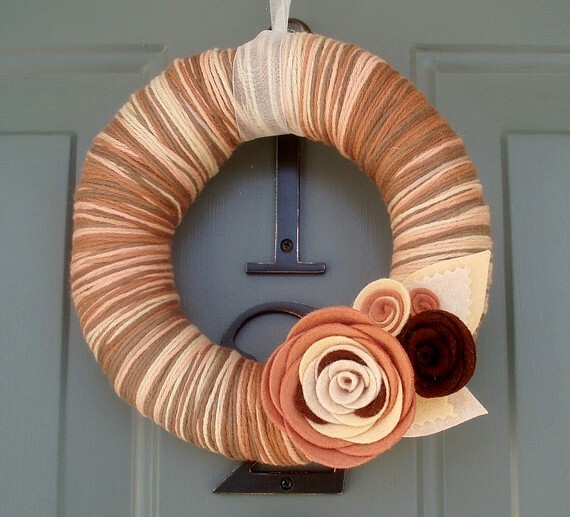 I love the color mix of this Felt Rose Wreath. 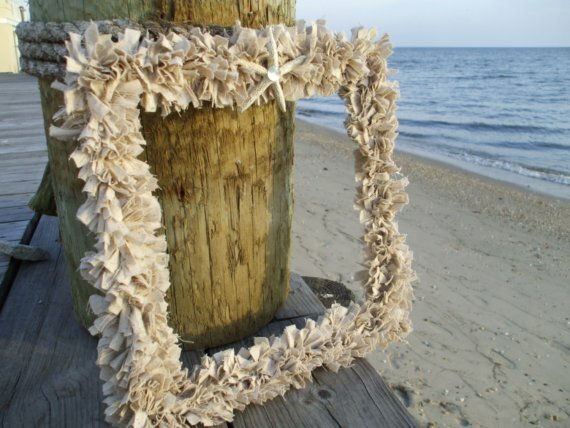 This Squared Starfish Wreath is so perfect for a gift. I have nothing to make on hand for it but I love it. 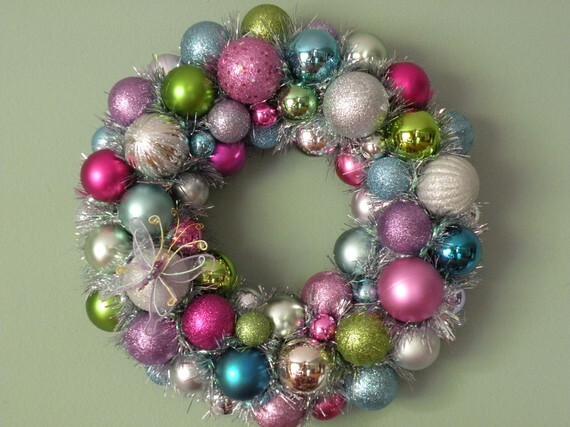 One thing I definitely want to learn to make is an Ornament Wreath! I love this Easter one! 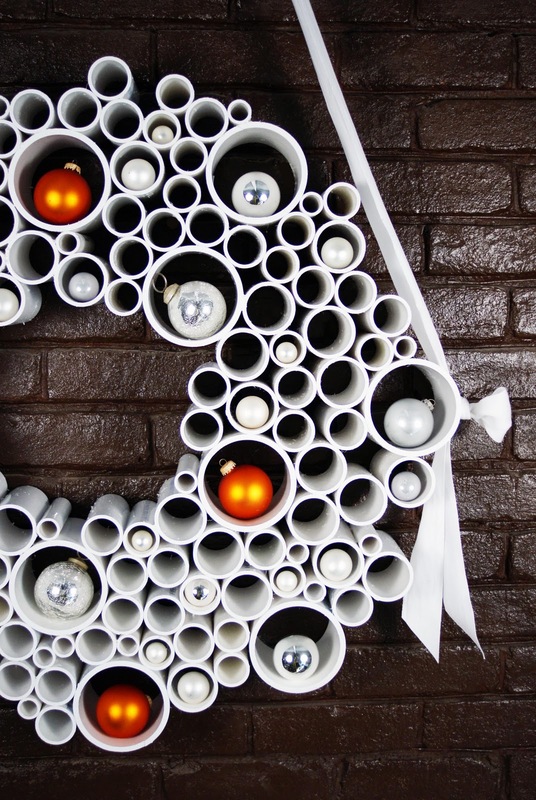 I wouldn’t mind making myself a PVC Wreath either. They are just stunning to see. 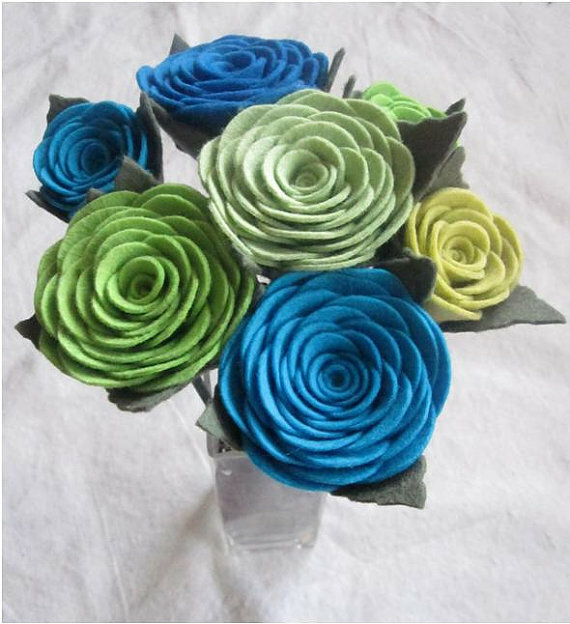 Then with left over supplies I could even try some felt flowers. I always want to make these types of things but I surf and don’t save the links. Well I think I’ll start sharing my plans with you and stop losing all the links. 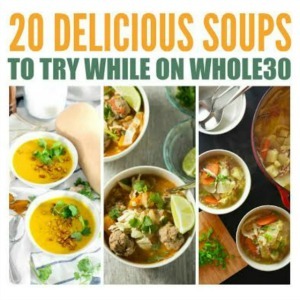 Some of these I’d have to figure out how to do and can even share a tutorial or two 🙂 Of course if you’re not crafty and wanting to make projects like these you could always follow the link and buy one of the ones I found. 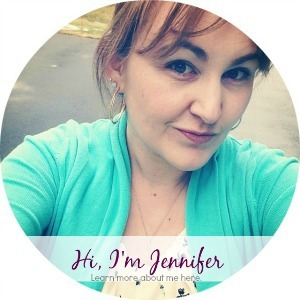 I like the starfish wreath!! I like the starfish one too! That is definitely something that would fit in my sister’s home. 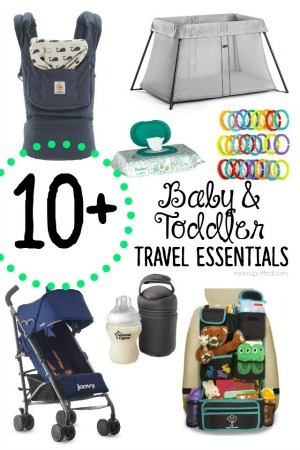 They are surfer’s living on a beach- having their first baby. 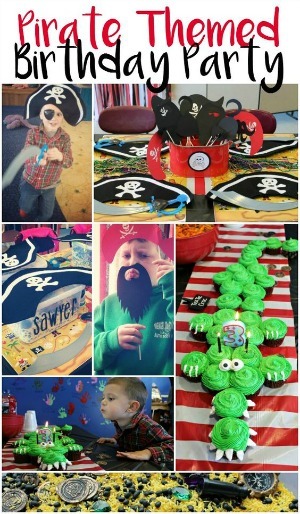 I wish I had craftiness like that! You found some great wreaths. I really like the newspaper one.